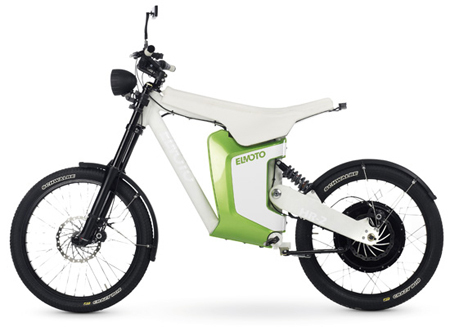 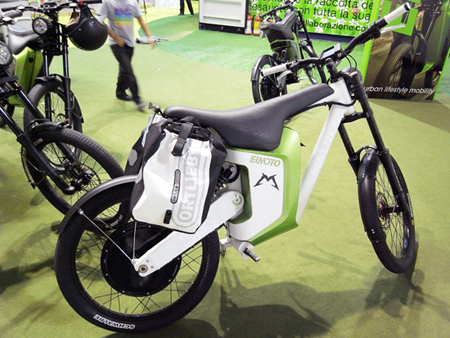 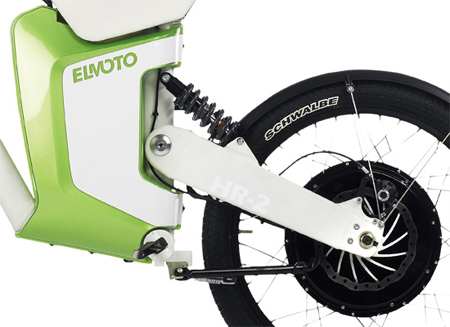 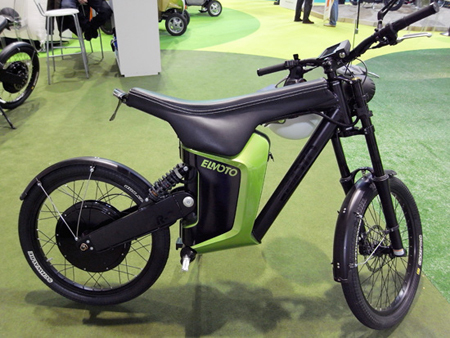 Another eco-friendly vehicle is now shown at the 2009 EICMA motorbike shoe in Milan called the HR-2 Electric Bike designed by Elmoto. 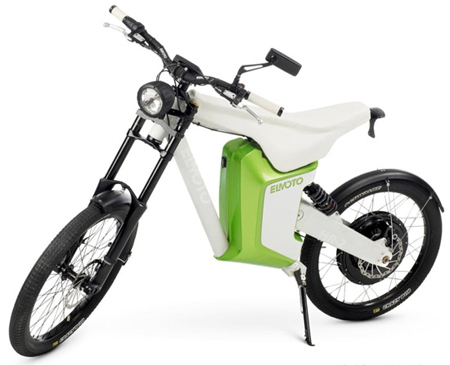 The bike is lightweight at only 45 kilograms and consists of a 2kW electronic brushless, gearless drive that is attached to the rear wheel. 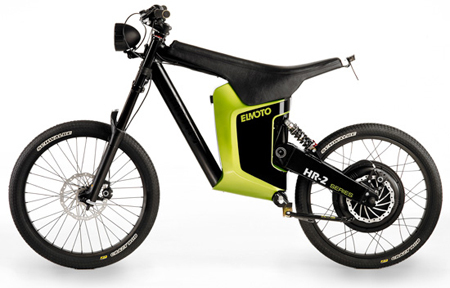 The bike is powered by a battery technology and has the ability to run about 70km with a top speed of 45km per hour. 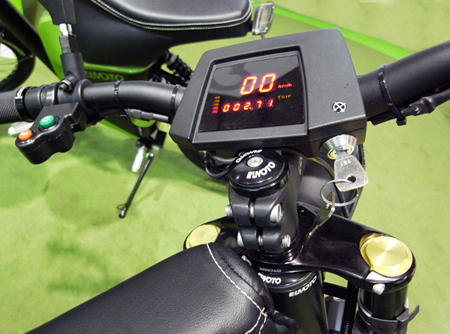 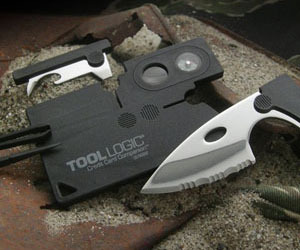 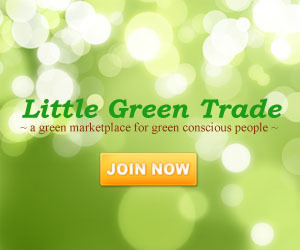 Recharging the battery will only take as short as 2 to 4 hours. 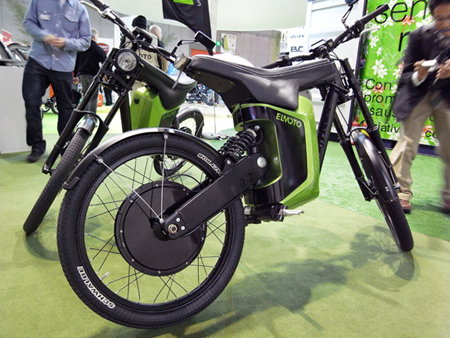 Aside from the comfort of a scooter that the bike brings, it also has an on-board computer that displays the battery strength, the cruising range and the speed.